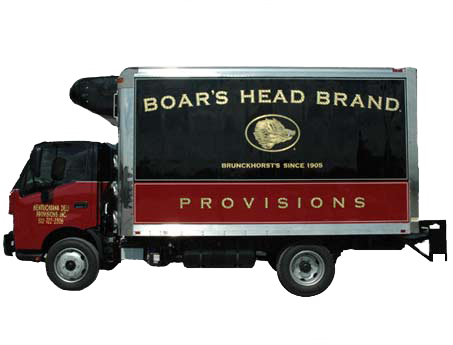 Why not take advantage of the advertising space on your box truck? 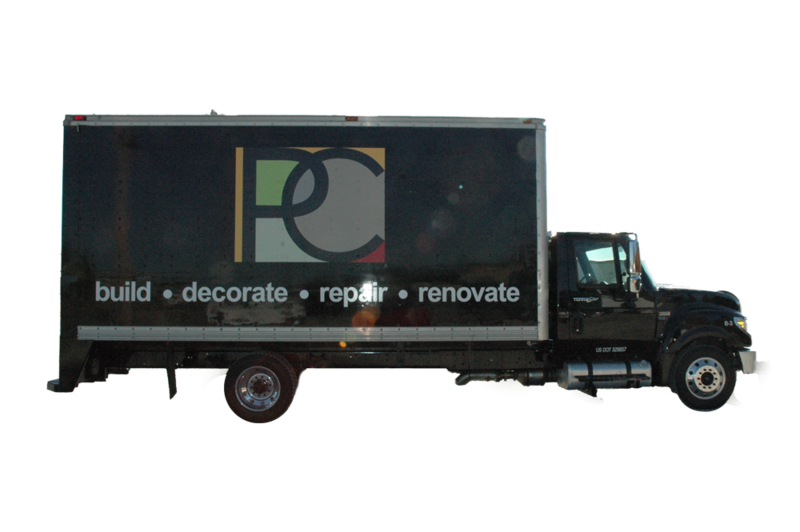 Applying vinyl lettering and graphics to your box truck is the cheapest form of advertising you can do. By making a one time investment, that normally doesn’t have to be replaced for ten years, your truck will deliver your message to potential clients every day. 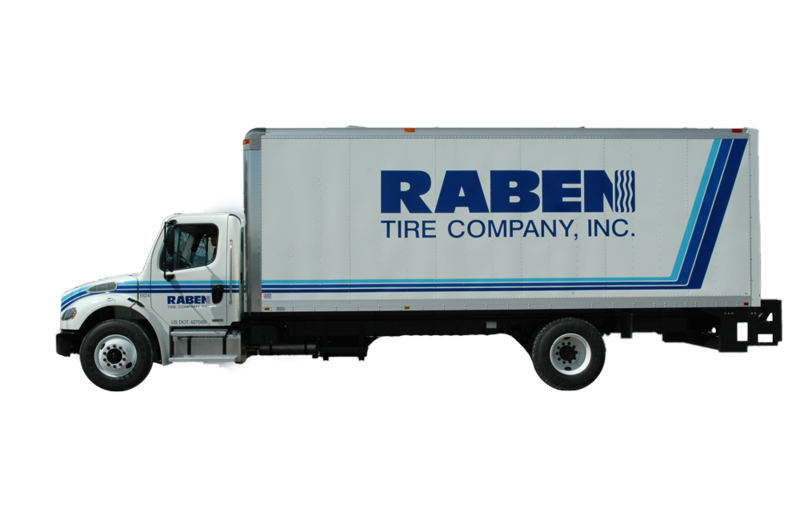 Fully customized vinyl decals and lettering for your box truck. 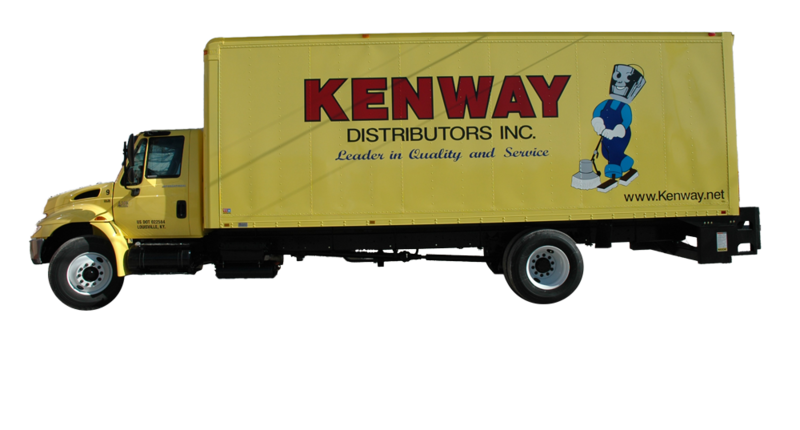 Brand Your Box Truck Now!